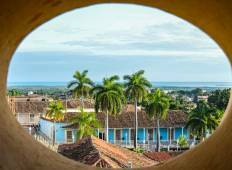 Explore a varied offer of budget discovery tours that will take you through some of the most renowned destinations such as Havana and Cienfuegos. Each affordable tour will provide you with memorable moments for some of the lowest prices on the market. "It was a great tour. We feel like we experienced the real Cuba! 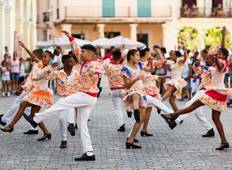 Our guide was very..."
"We did an 8-day group tour of Cuba with LSC in August 2018. We had an amazing time,..."
"Hi, we loved our tour, we had get support due to our flights being delayed. Micuba..."
"An amazing tour I never could pull off alone. The itinerary was extraordinary, Daniel..."
"Great time; wonderful people and country. Our guide did the most to make us comfortable..."